The humble beginnings of craft brewing in Maine go back to two distinctly different, yet extraordinary success stories. D.L. Geary Brewing Company and Shipyard Brewing Company both have been in the business for over 20 years. 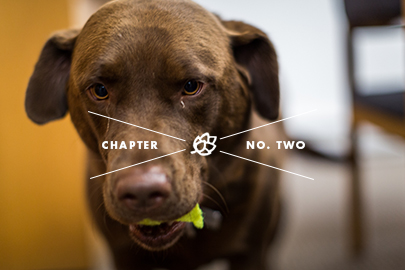 They represent the start of what would become a burgeoning movement, felt throughout the state. In the mid-1980s, there were only 13 craft breweries across the entire United States. It was then that David Geary met Peter Maxwell Stuart, the 20th Laird of Traquair in Scotland (you can’t make this stuff up). Their friendship led to Stuart inviting Geary to his castle, which housed its own brewery. Geary lived at the castle, learning everything he could from Stuart. His travels in Scotland, along with the things Stuart taught him about the fine art of brewing, fueled Geary’s passion. 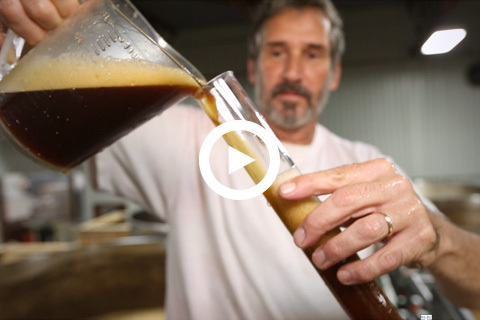 He came back to Maine a man on a mission to start his own craft brewing business. That mission was accomplished in 1983, when David, along with his wife Karen, started what is still known today as the D.L. Geary Brewing Company. Utilizing all he had learned about brewing in Scotland, David created his first beer, Geary’s Pale Ale, and sold the first pints in December of 1986. It was a huge triumph and the ultimate realization of his dream—especially sweet, considering that during his journey, he had been rejected for funding 136 times. It must have made that first beer taste like delicious victory. Between his experiences in Scotland, his education from Peter Maxwell Stuart, and the fact that he was one of the first craft brewers in Maine, David Geary is a pioneer of sorts in the Maine craft brewing industry. The D.L. Geary Brewing Company now offers seven regular beer products and three seasonal products, distributing to 15 states. And, if you happen to stop by on the Maine Beer Trail, you’ll enter the doors and be greeted by Mr. Geary himself. It may be as close as you’ll ever get to Scottish royalty. Tucked away on Portland’s east side is one of Maine’s great craft brewing success stories, Shipyard Brewing Company. 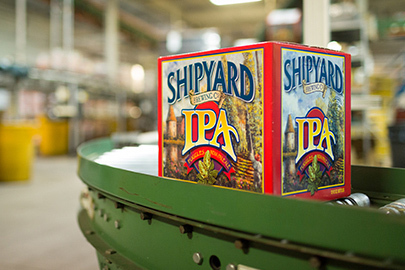 Established in 1992, Shipyard has been brewing their signature beers for more than two decades. Today they are the 14th-largest craft brewing company in the United States. The ship in their logo harkens back to the days when shipbuilding was a large part of Maine’s economy. That emphasis on handcraftsmanship translates seamlessly to the work that goes into brewing all 20 Shipyard brews, including their flagship Export Ale. One of Shipyard’s greatest ambassadors is Bruce Elam, who believes that Maine’s handcrafted reputation aids in the popularity of the craft brewing scene here. “People think Maine, old school, they know what they’re doing,” he says. And he’s absolutely right. 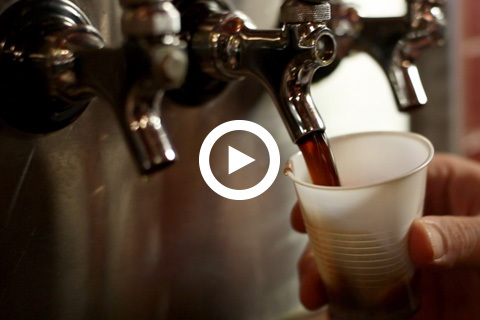 “What’s pushing the success of craft beer is the seasonal beers,” says Elam. And with Maine certainly enjoying the four seasons (although some would say the winters are less than enjoyable), these types of beers are hugely popular here. From their Summer Ale to their Pumpkinhead Ale, Shipyard has the seasons covered.